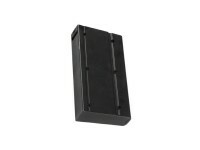 TSD 35 round magazine for M100 and M116 spring airsoft rifles. 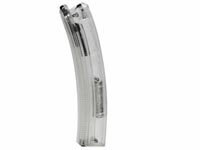 Spring airsoft rifle mags. Buy an extra magazine so you can reload faster! 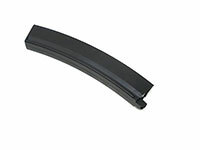 35 round spare magazine for M100 and M116 spring airsoft rifles. Things I liked: This is a necessity for skirmishing. Holds enough for pseudo-sniping/sharpshooting. Things I would have changed: Perhaps reinforce it a little more. An accidental drop may result in a discharge of all the bbs from the magazine. It's not a common occurance but has happened during my experiences with the mag. What others should know: Overall, pretty solid and very good. 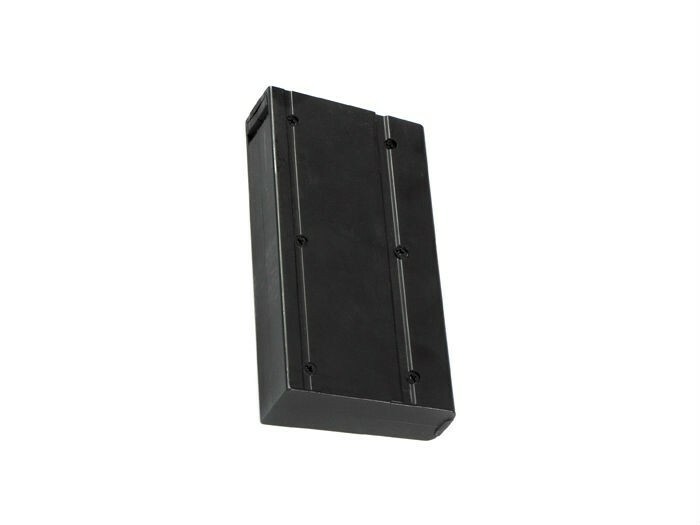 Identical to the one included with the TSD M100 and M116 rifles. 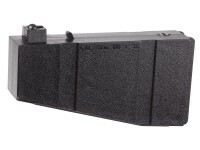 Things I liked: The magazine must be put in the a real rifle and the amount of ammo in the clip is ok. 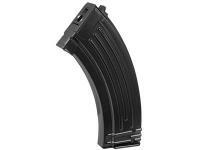 Things I would have changed: I would make the mag stronger. If you drop it the wrong way or put over 37 bb's in the spring gets lose and its just a pain to fix. Not to hard to do though. Things I liked: Nice build and easy to use. Things I would have changed: It is easy to put too many bb's in and jam it which can cause temporary setbacks. 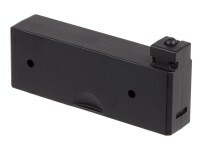 What others should know: Its a great clip for a great gun.